Donda West (July 12, 1949 - November 10, 2007) was born in Oklahoma City, Oklahoma. Dr. West was a noted scholar and a college professor for 31 years. In 2004 she decided to assist Kanye full time with his music career. Since 2004, Kanye has sold over 10 million albums worldwide and has won several Grammy Awards. 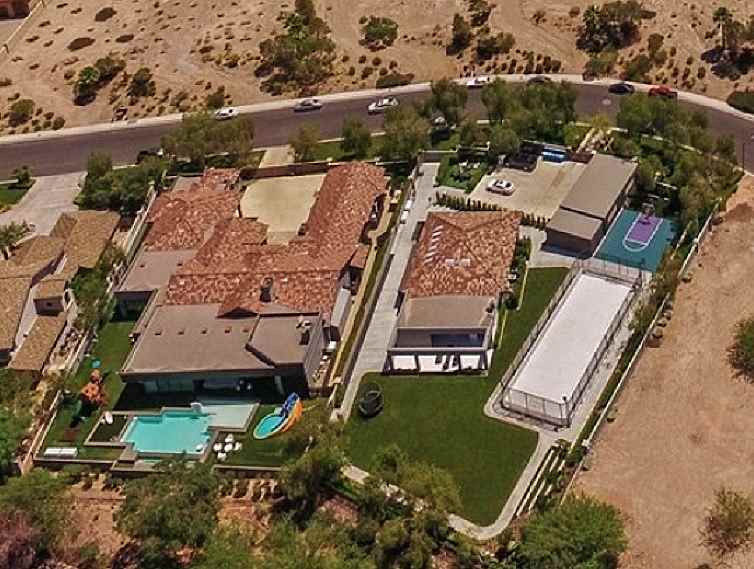 In July of 2005, Donda West paid $1,649,000 for a home in Playa Del Rey, California. 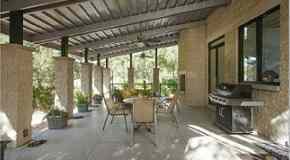 Built in 1955, the home has four bedrooms, three bathrooms, and 2,009 square feet. 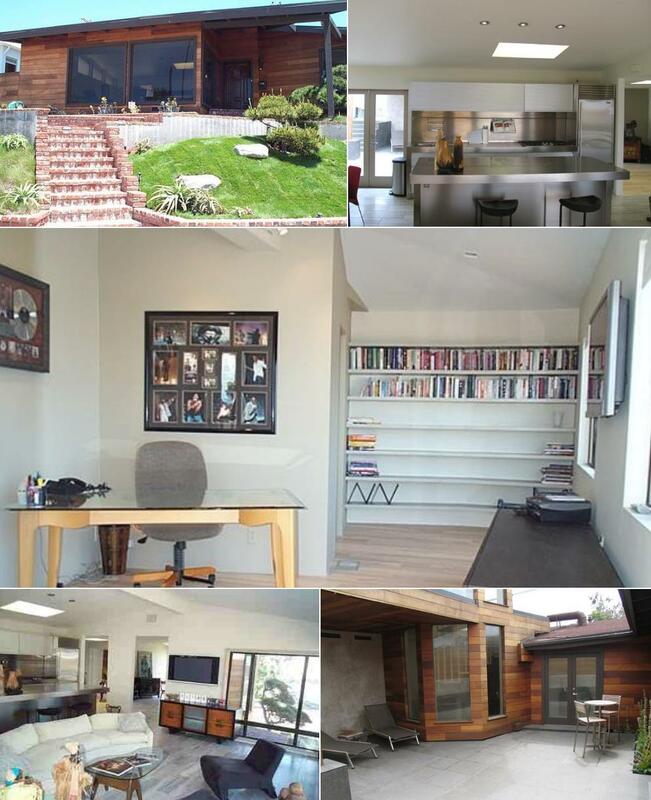 Former home of Dr. Donda West, mother of Kanye West, located in Playa Del Rey, California. The home also offers views of the ocean.